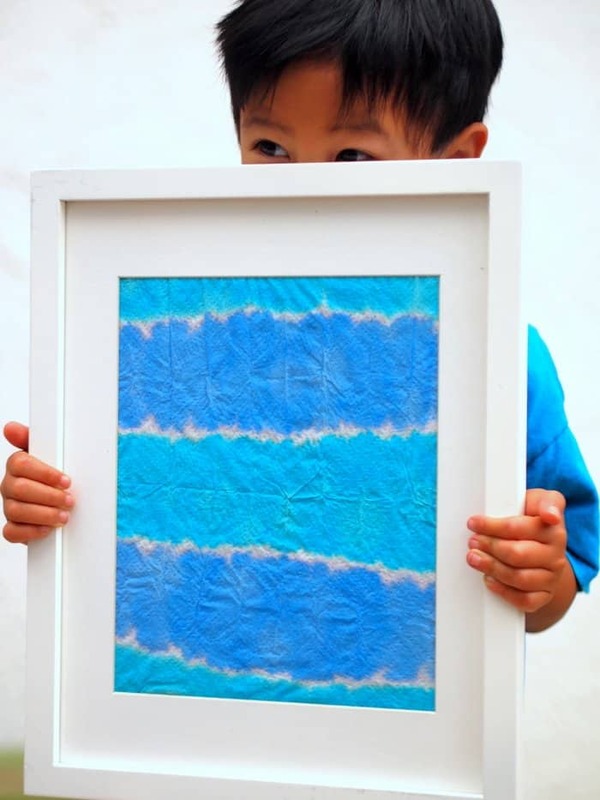 Use liquid watercolors or food coloring to make this unique dip dyed kids wall art project. 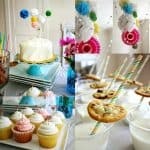 Kids will have so much fun and the results are stunning! Lately I’ve felt the need to put some color on my walls. But it’s hard to find art that’s in my price range and personal to our family. Since my preschooler and I enjoy doing art projects together, I thought it would be neat to frame some of our joint art ventures. 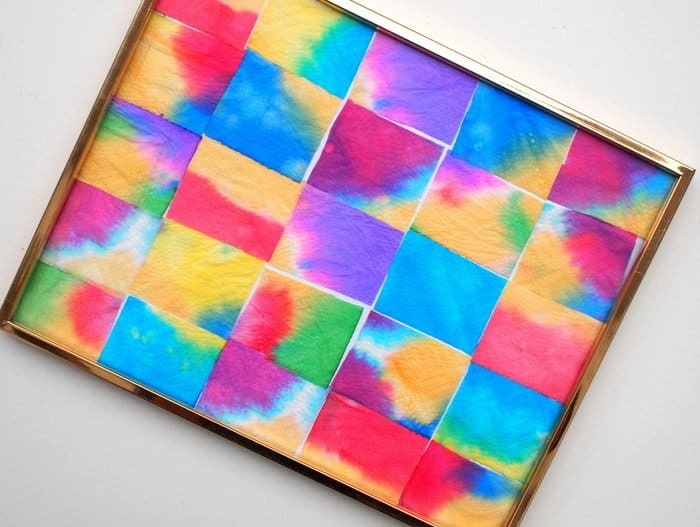 Right now he’s really into tie-dying, so I came up with this easy and colorful dip dye kids wall art project. 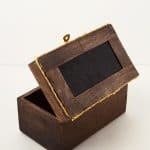 It was so easy to make and the results were quite stunning! 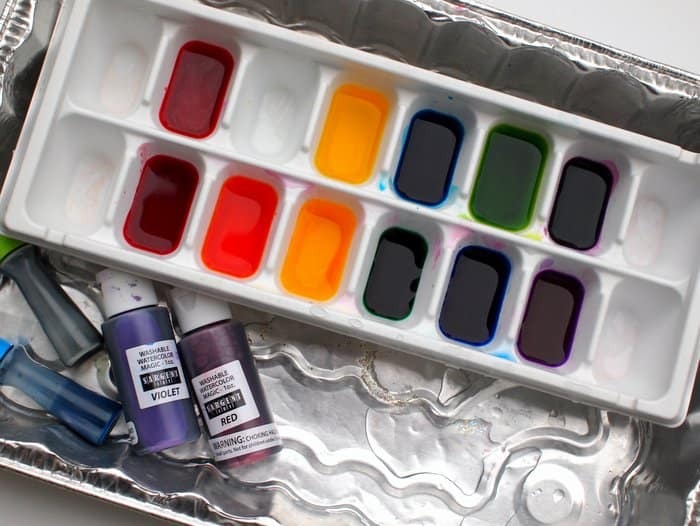 First you’ll create your dye by mixing together food coloring/liquid watercolors and water. (You’ll have to play around with the dye to water ratio. 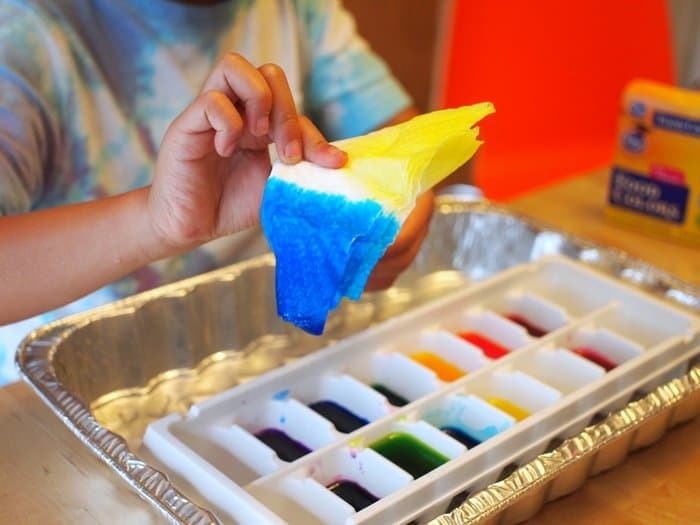 Note: We’ve done this activity several times now and I love using an ice-cube tray to hold our dye. Once we’re done, we add more water to all the ice cube holders. Then we pop the tray into the freezer to create colorful ice cubes for later fun. 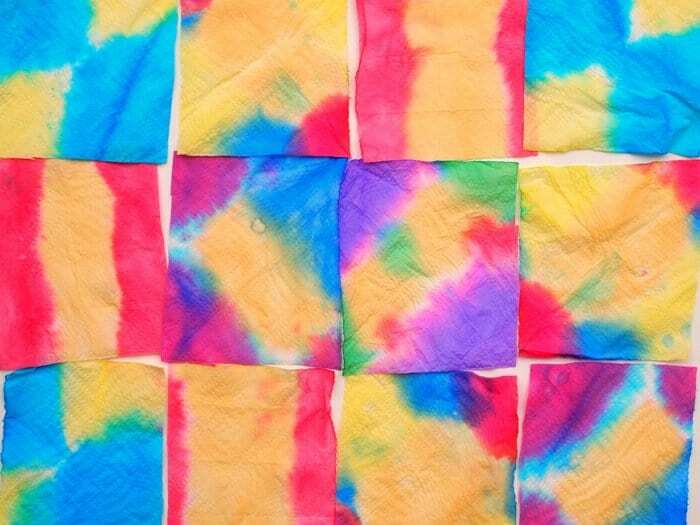 Fold your paper towels before dying to create lovely, symmetric designs. 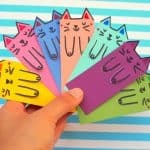 Different folding patterns will result in different designs. We did two types of folds – a rectangular style fold and a triangle style fold. For the rectangular style fold, we simply kept folding the paper towel in half lengthwise several times. The result was a long thin rectangle. Then we folded that rectangle in half to get a shorter rectangle. 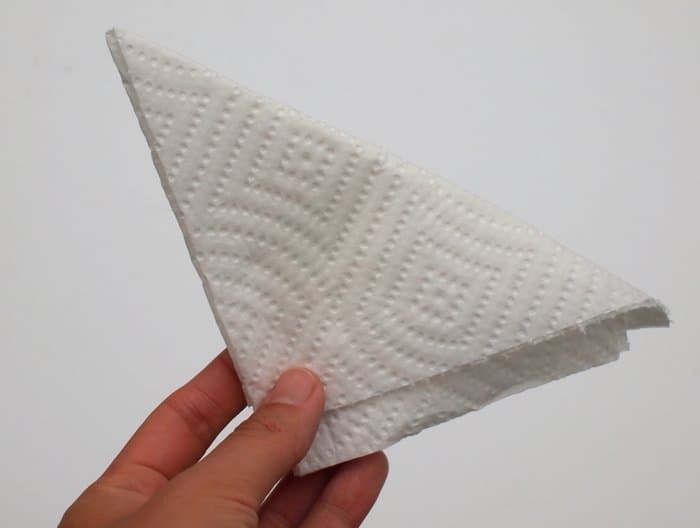 For the triangle style fold, we folded the paper towel in half lengthwise, then folded it in half horizontally, and then folded the paper towel along its diagonal. The result was a triangle. 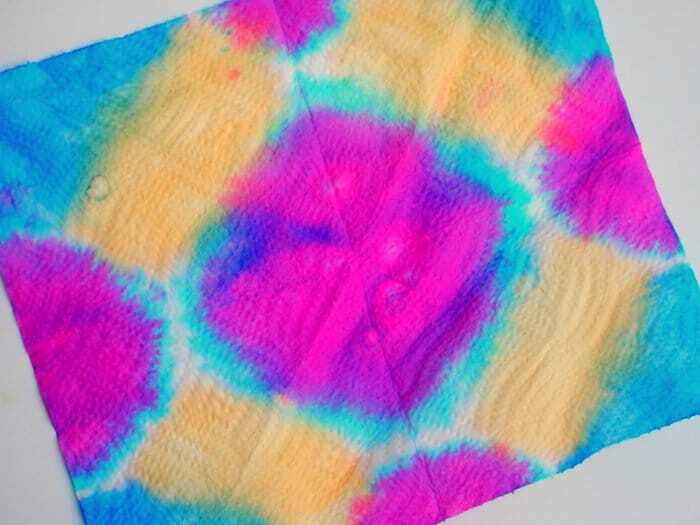 Dip your paper towels into the dye! 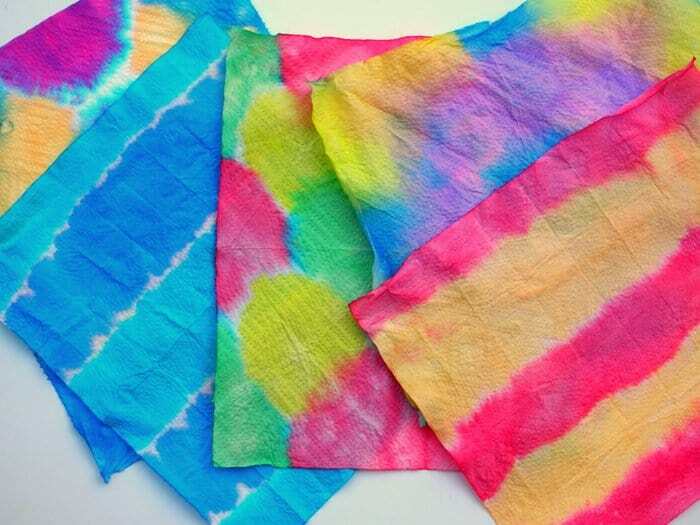 Once you’re done dying, carefully open up the paper towels and place them on rags to dry. 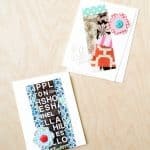 Or, you can cut them up and rearrange the designs to create abstract art. The result is quite magical! You might want to highlight one particular design and frame it on its own. I fell in love with a blue striped design and put it in a white frame. Doesn’t this kids wall art look lovely? These are such a great idea!. We’re going to have to try it!